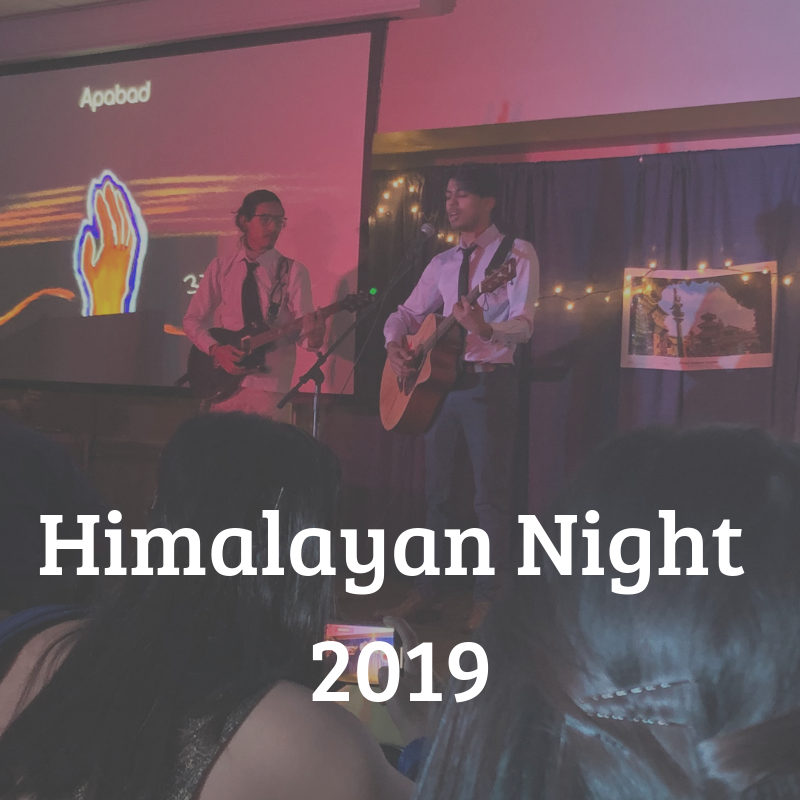 On March 2nd Truman State University’s Namaste Nepal club held its 15th annual Himalayan Night. 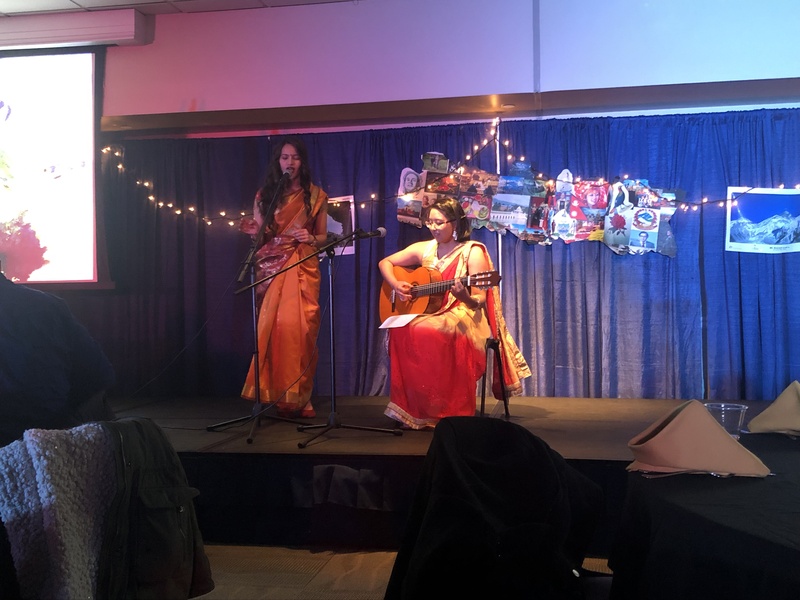 Each year, the event attracts students and faculty of all backgrounds to come together to celebrate and experience Nepalese culture. 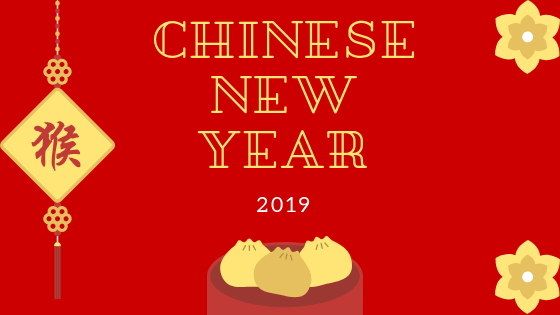 This year’s theme was Dream, Dwell, Discover, focusing on tourism in Nepal. 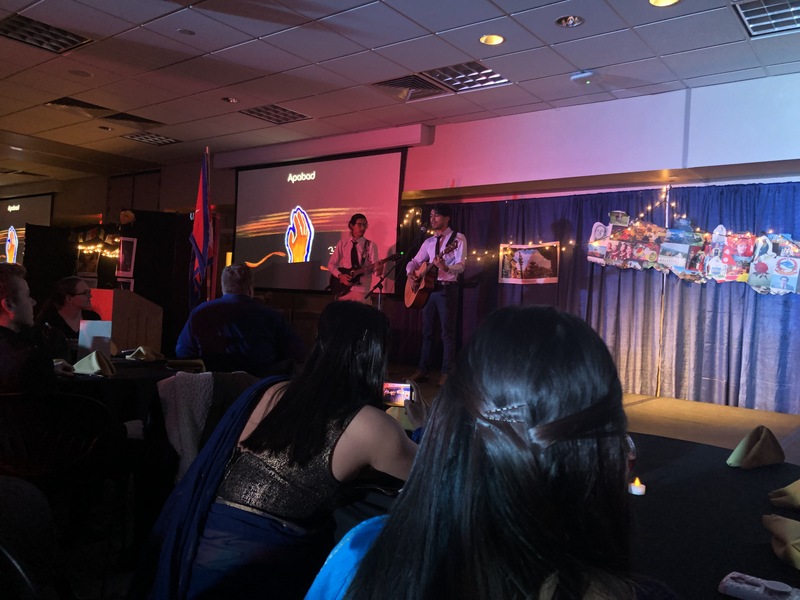 The hosts of the event took the audience on a tour of Nepal’s main attractions: Kathmandu, some of the tallest mountains in the world (including Mount Everest), and the quiet, serene Nepalese countryside. Videos and photos were shown on a slideshow displaying all of Nepal’s wonders throughout the night. 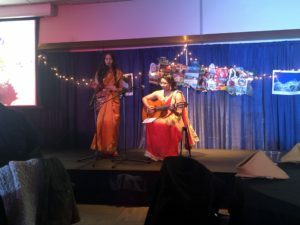 In addition to the slideshow of Nepalese tourism, many Nepalese students performed for the audience. Students danced, sang, and played instruments to show off their talents! 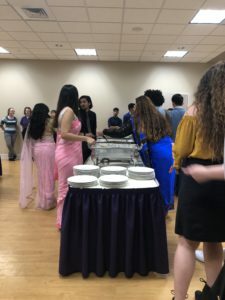 Some students danced to traditional Nepalese music, while others took this music and put a new, modern spin on it. 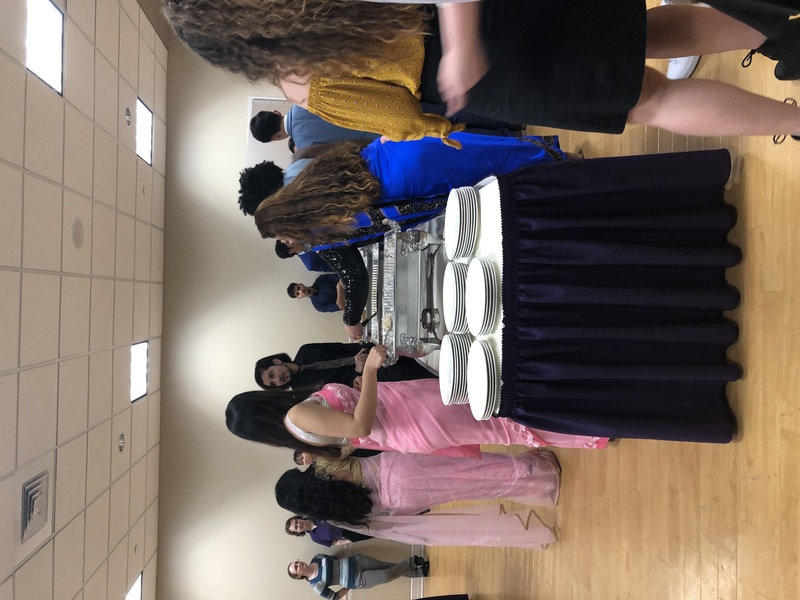 After taking a journey through Nepalese culture through photos, videos, and performances, the guests were welcomed to indulge in traditional Nepalese food— a real treat in Kirksville! 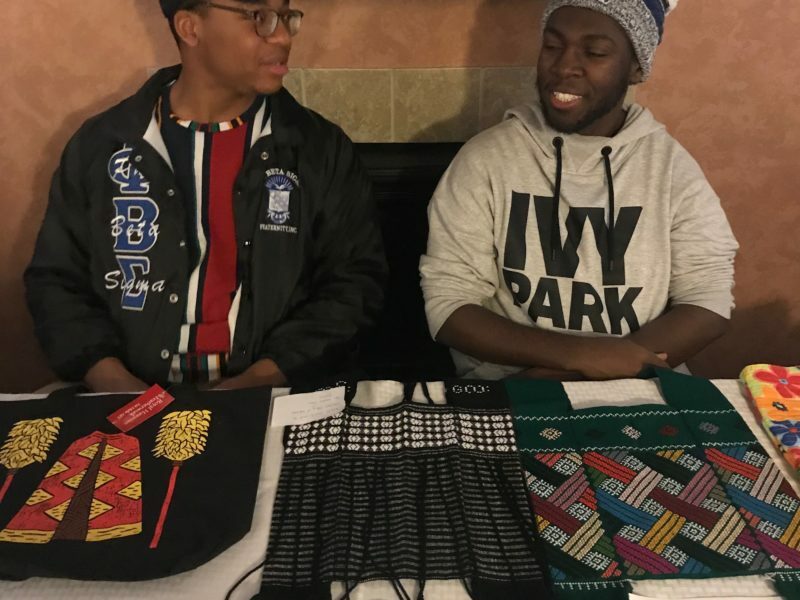 Thanks to Namaste Nepal for putting on an amazing event!